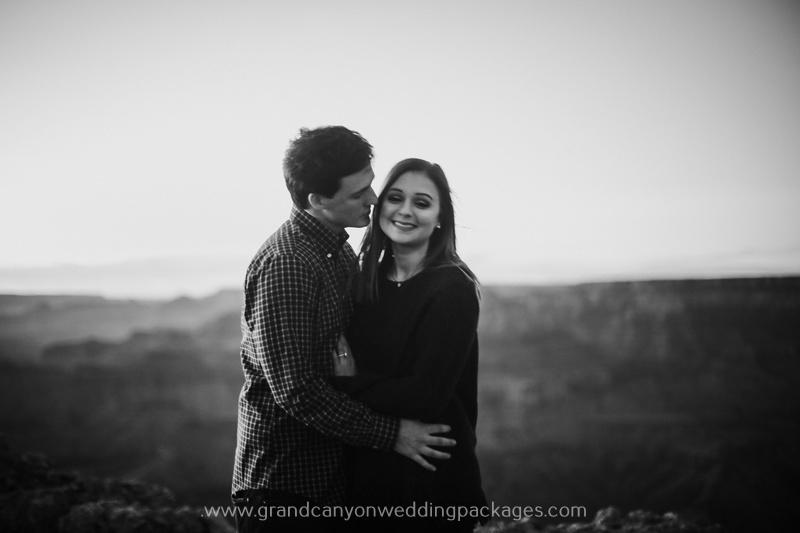 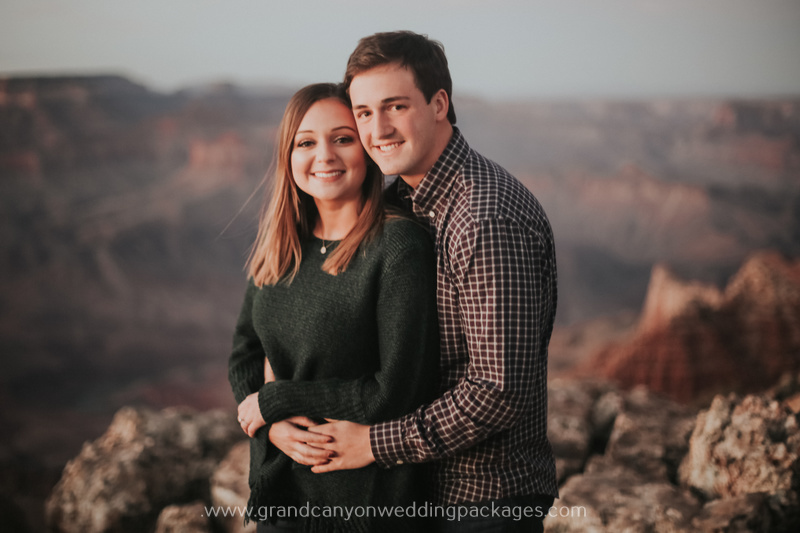 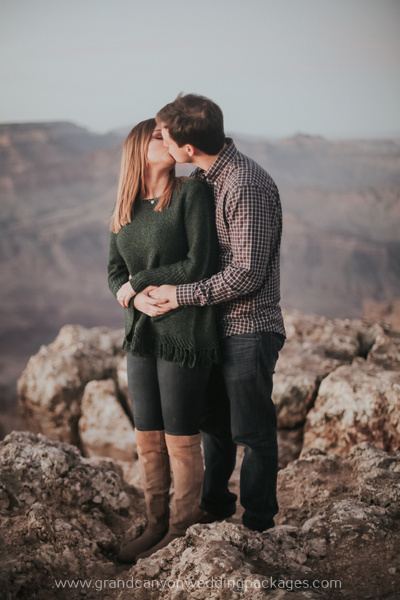 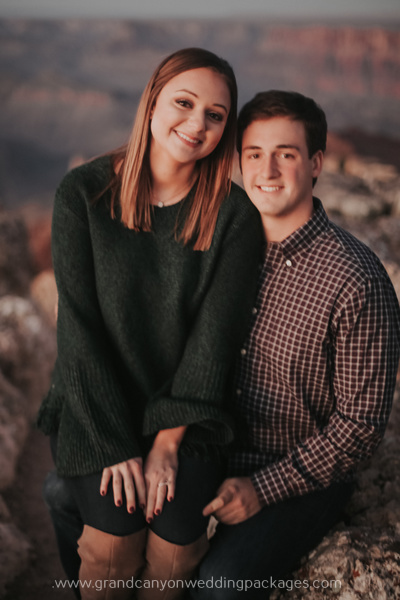 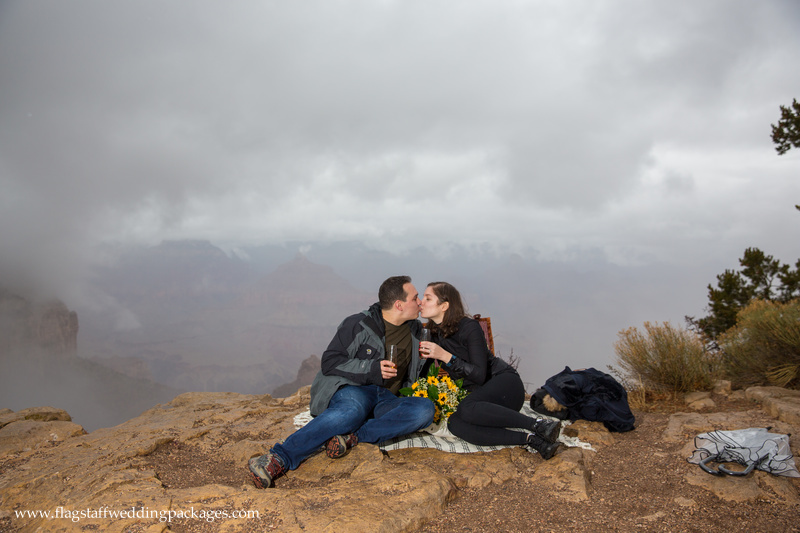 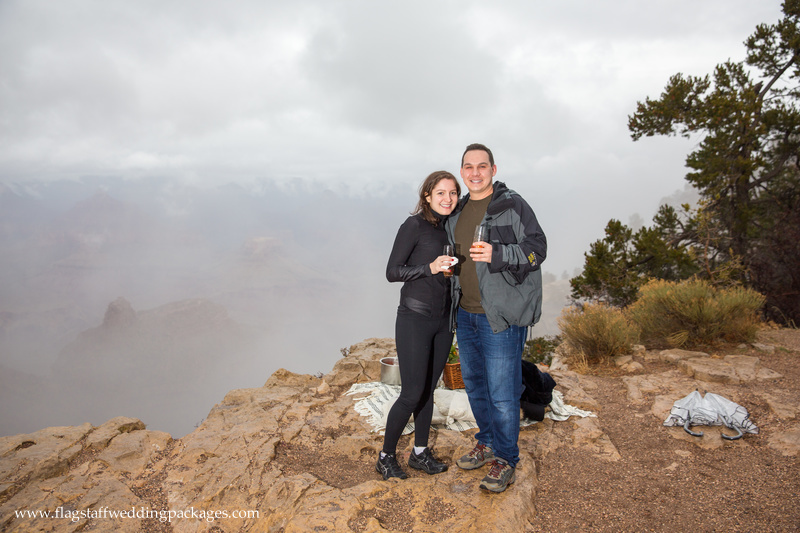 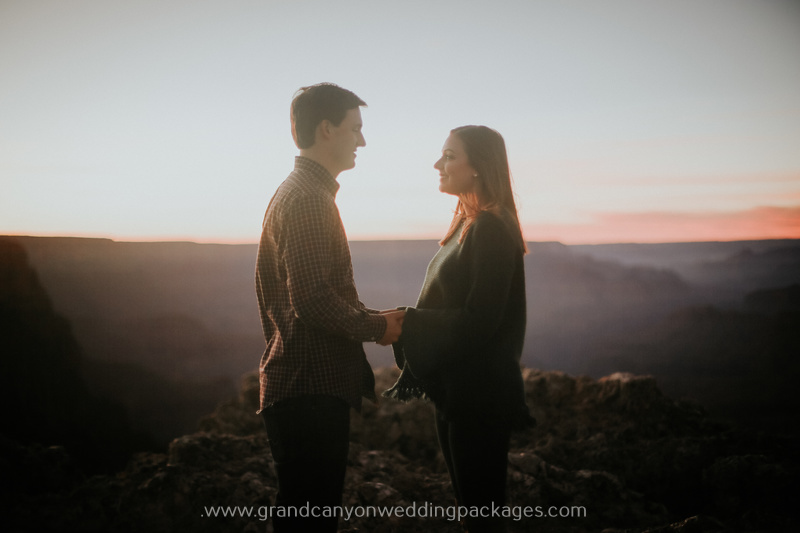 Congratulations to Jared and Yokabed on their Summer Grand Canyon Engagement at Lipan Point! 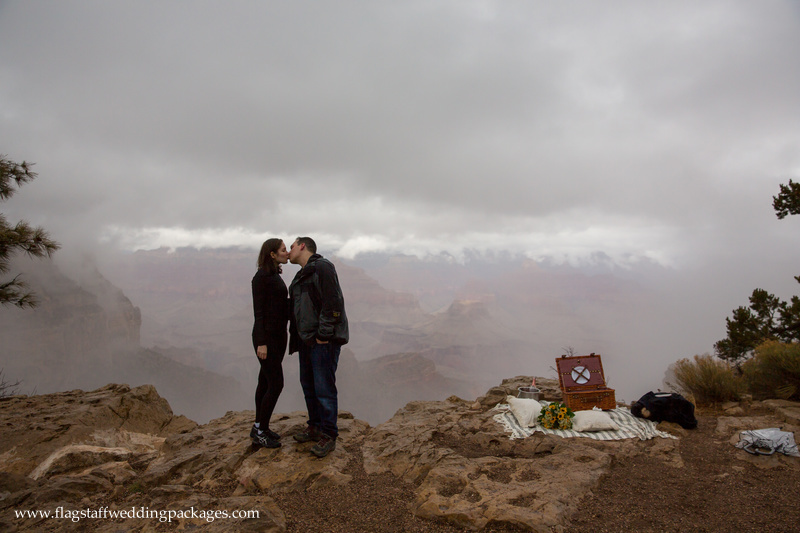 Jared wanted to surprise Yokabed during their cross country drive by proposing at the Grand Canyon. 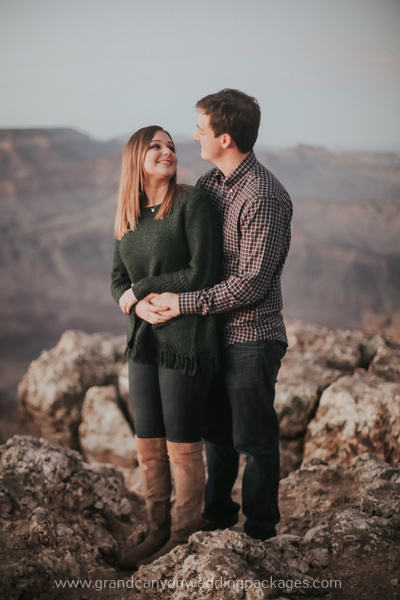 Boy, was she surprised! 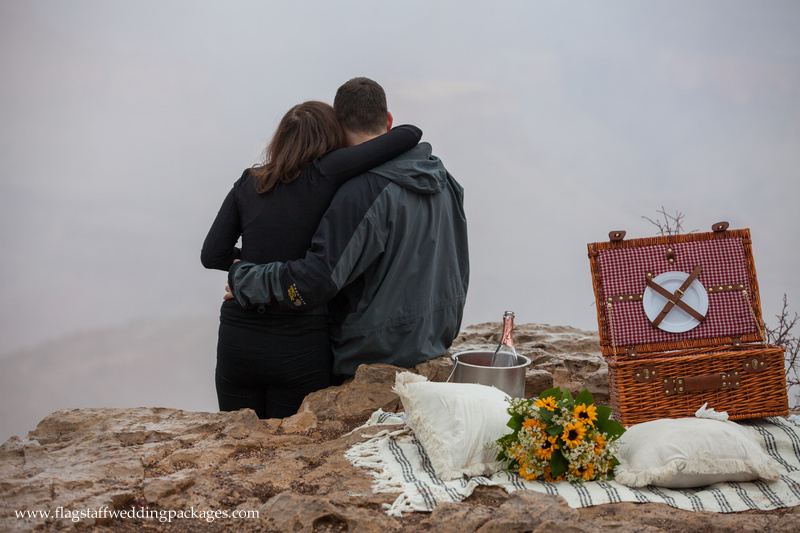 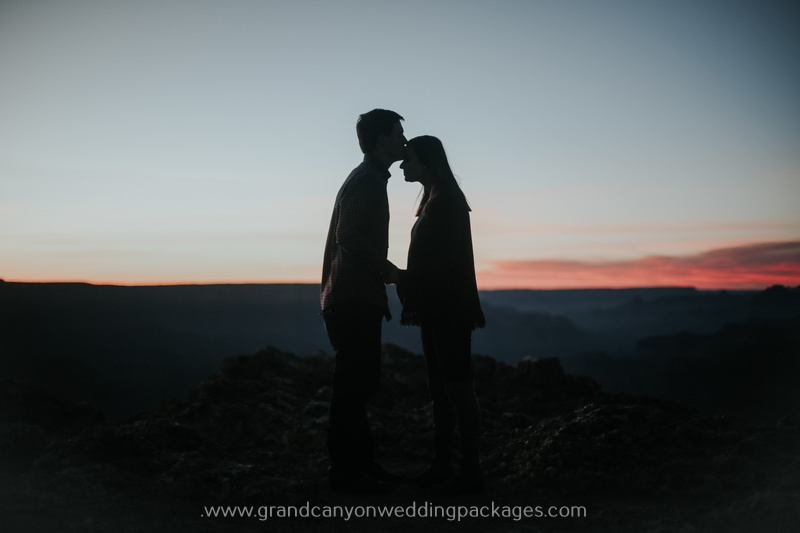 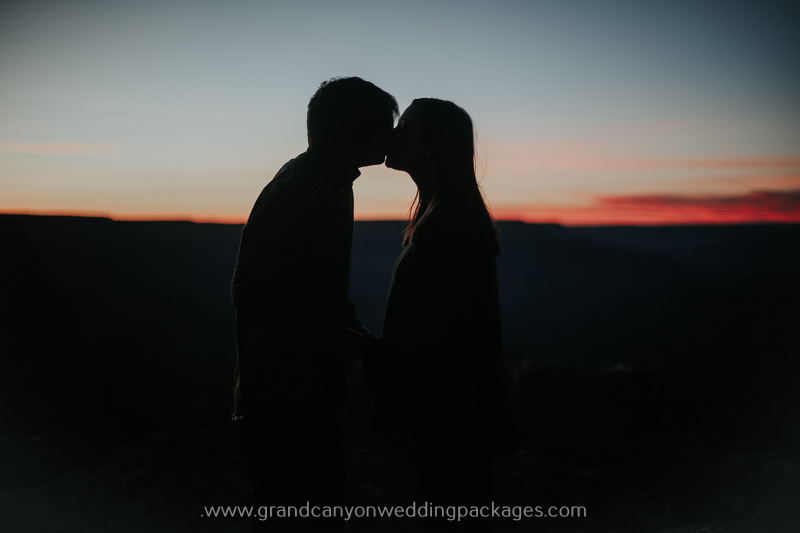 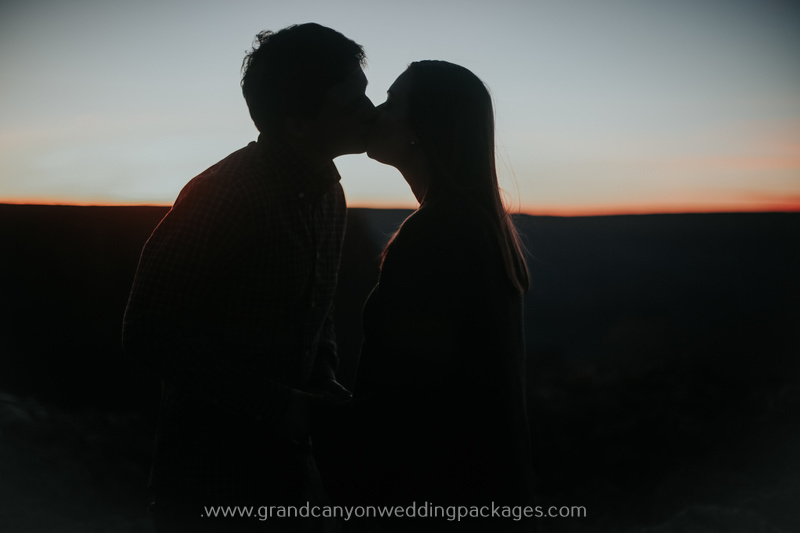 They arrived at Lipan Point where they had a romantic picnic overlooking the amazing Grand Canyon. 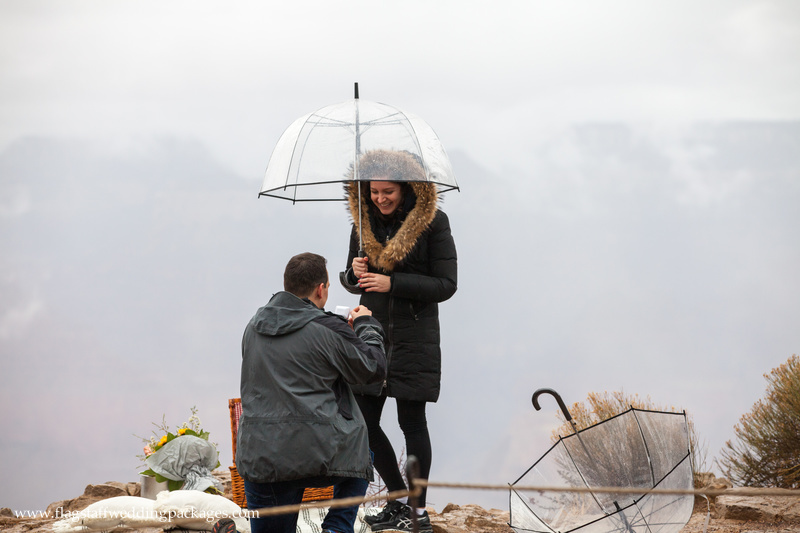 He pretended to take a picture of her gazing out into the canyon and when she turned around he was down on one knee with a ring in hand. 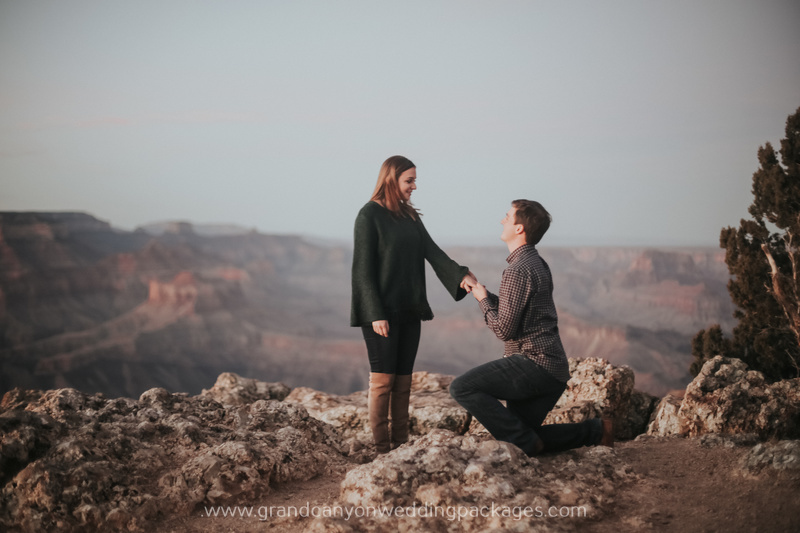 Guess what, she said yes! 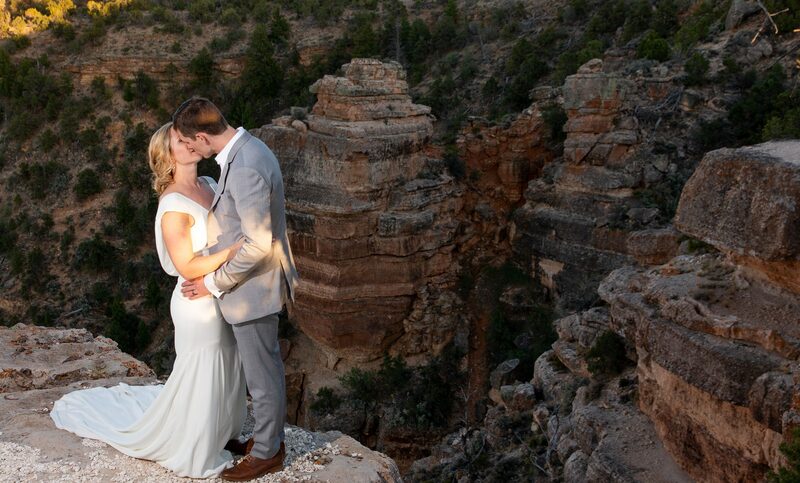 Here are some amazing pictures that captured their special moment.